Drilling & Petroleum Services Company is a limited liability company registered in the Kingdom of Saudi Arabia under commercial registration number 20251021506 dated 12 December 1996 . 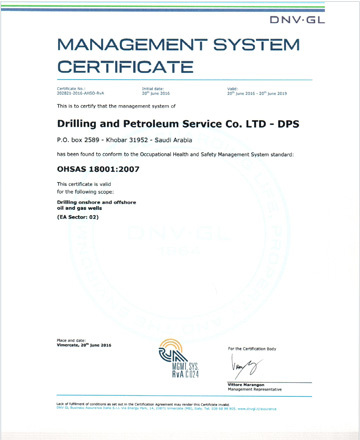 It is engaged in the performance of drilling and maintenance of oil and gas wells (Onshore & Offshore). 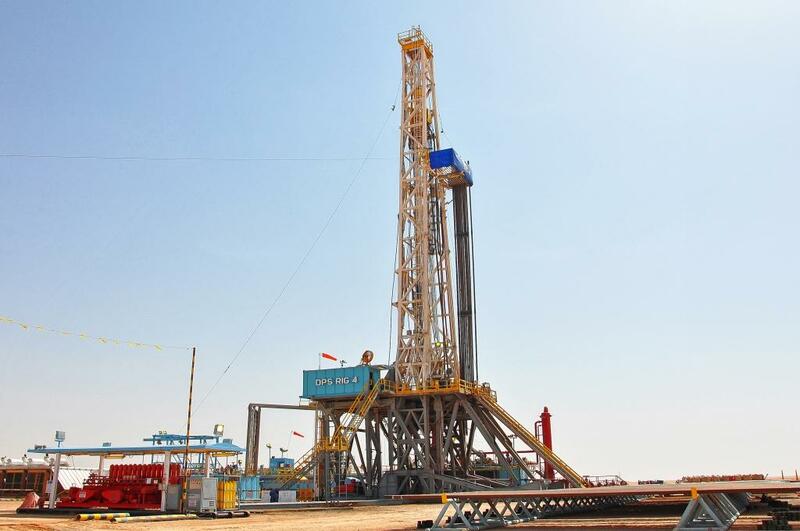 It is owned 30% by a Saudi partner and 70% by a non-Saudi partner. 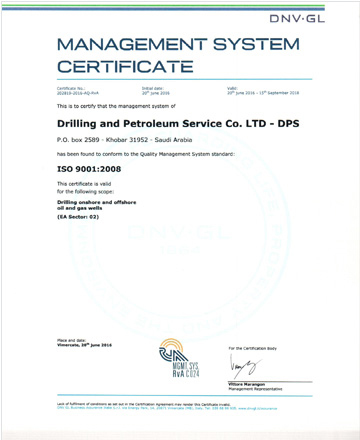 DPS has successfully completed more than eighteen years of operation in Saudi Arabia utilizing six of EDC’s heavy-duty onshore rigs and two EDC offshore rigs.